This advanced formulation combines nourishing elements with protective extracts to reinforce the hair's strength, flexibility and manageability. 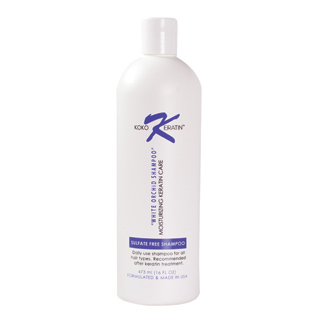 Vital nutrients gently hydrate and help to restore the hair’s optimal moisture balance. Achieve smoothness, silkiness, shine and vibrantly healthy hair while uplifting the senses with this aromatic and luxurious formula.